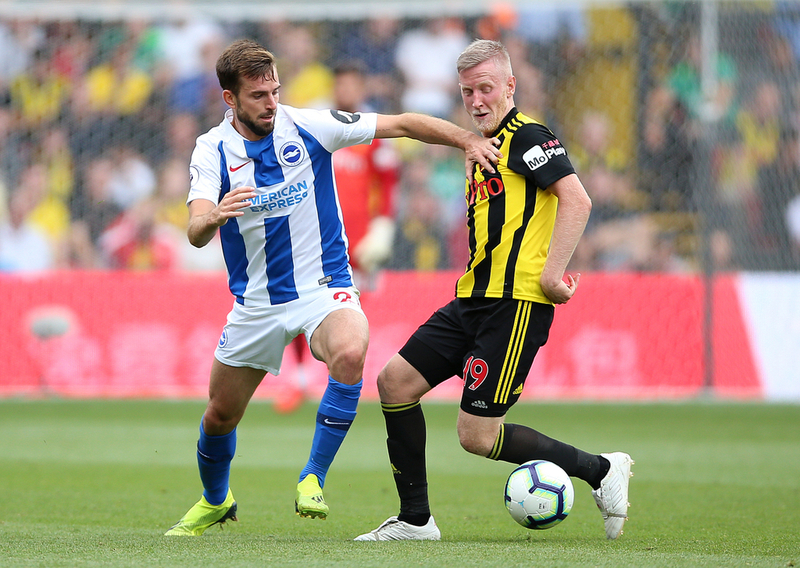 Brighton and Hove Albion find themselves deep in the Premier League relegation battle with the end of the season drawing near. The relegation battle has come down to just two with Fulham and Huddersfield bowing out early and the likes of Southampton and Burnley pulling themselves out of the mire. Brighton did look safe earlier in the season, but they are now the team being eyed up by Cardiff, who are fighting for their lives in their first season back in the top flight. So where did it all go wrong for the Seagulls, and how can they ensure they aren't the latest victims of second-season syndrome. Brighton's recent form goes a long way to explaining why they find themselves in their current predicament. The Seagulls are now just five points above the drop and are arguably the last team who can be caught, realistically, but the only team in the bottom three who can escape, Cardiff. Chris Hughton's men had previously looked safe in the lower regions of mid-table, but an almighty collapse has seen them sink like a stone in the Premier League table. That aforementioned run of form has seen Brighton lose eight of their last 11 games, winning just two. To make matters worse, they have suffered a defensive collapse in their last two league outings, allowing eight goals, including five in their 5-0 thrashing at home to Bournemouth last time out. The Seagulls have only won three this year. Many blame the FA Cup for that awful run of form, but having lost to Manchester City in the semi-final, and having nothing but their six remaining games to concentrate on, there can be no cup-related excuses from here on in. On Tuesday night, all eyes turn to Brighton's clash with relegation rivals Cardiff. It's a must-win for the Bluebirds, who are five points behind their rivals on Tuesday night and quickly running out of time to haul themselves out of the bottom three. And it's a must-not-lose for Brighton, who, if they can avoid defeat at home to their Welsh visitors on Tuesday night, will surely have enough to escape. Defeat for Chris Hughton's men will mean Cardiff are within two points and that'll give the Welsh side an excellent chance with a friendlier run-in to contest with. Brighton must get the job done on Tuesday night and if they can win, they will be all-but safe come 10pm on Tuesday night. Though, it's easier said than done given their awful form this season and the fact they were beaten by Cardiff when the two went head-to-head in South Wales. 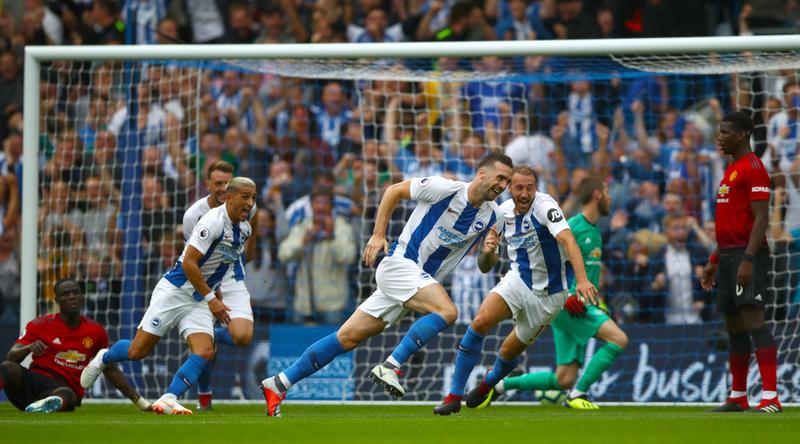 Part of the reason why Brighton fans and many others see the Cardiff clash as an opportunity not to be missed in their search to secure safety from relegation, is the Seagulls' daunting run-in. After facing Cardiff, Brighton face three of the top six in Spurs, Arsenal and Manchester City in their last five games, also taking on top seven contenders Wolves and Newcastle. 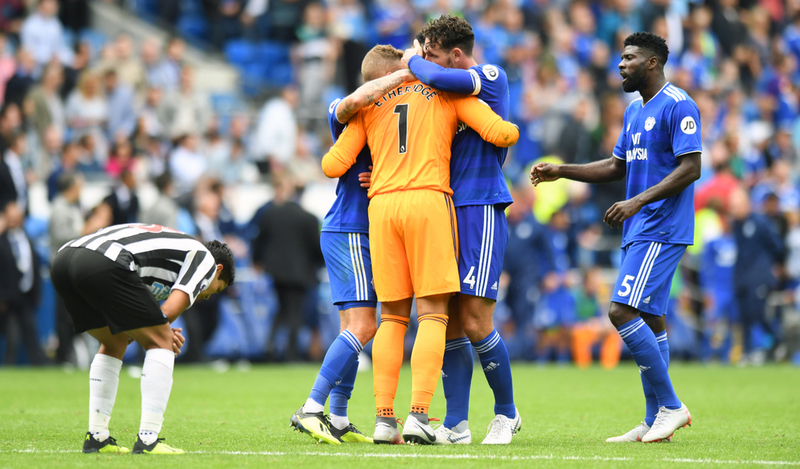 Cardiff themselves have to take on Manchester United and Liverpool in their run-in, but they do have winnable games against Fulham and Crystal Palace, giving them a real shot at safety if they can avoid defeat at the Amex on Tuesday night. 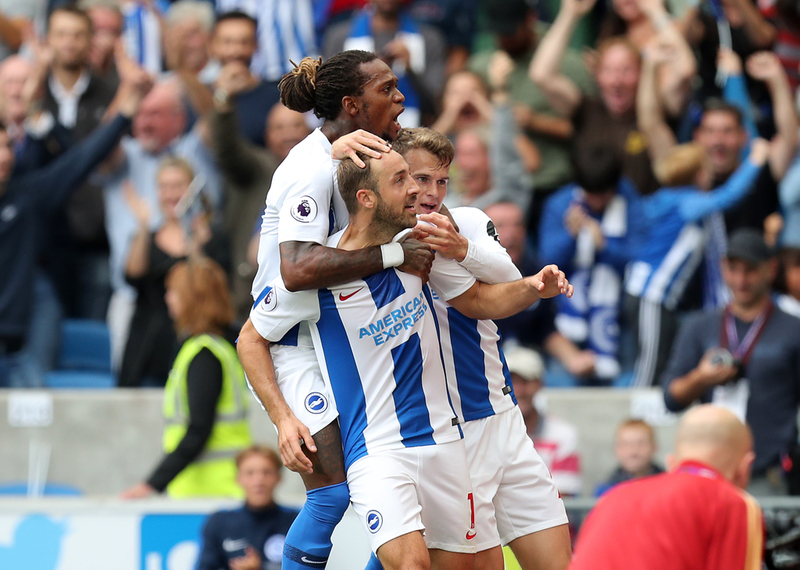 Brighton are still favourites, but if they can't get the job done against Cardiff, it may be Neil Warnock's side who get the majority backing to beat the drop, especially when you factor in just how low confidence is around this Brighton team following their recent collapse and the coming to an end of their FA Cup dream.